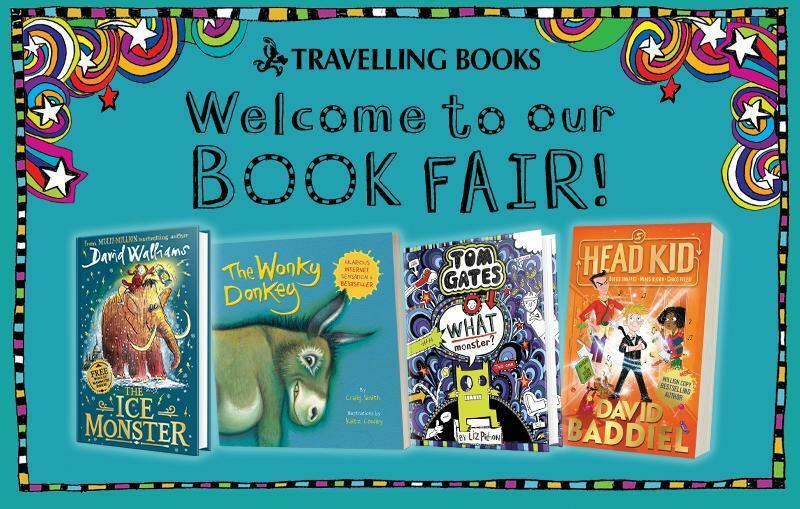 Between Thursday 28th February and Wednesday 6th March, Bridge Learning Campus will be hosting the travelling Book Fair. There will be hundreds of books to choose from at reasonable prices. 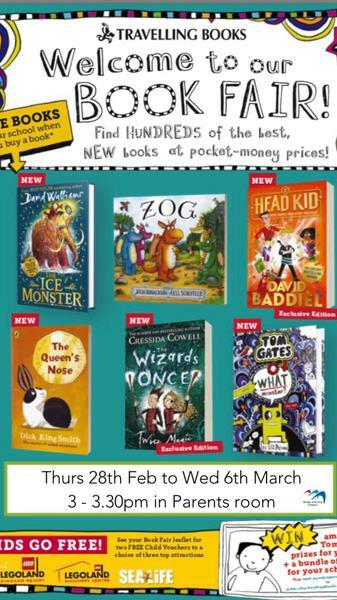 The Book Fair will take place in the Primary Parents room between 3pm and 3.30pm each day.